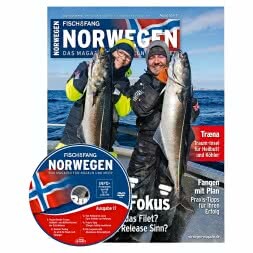 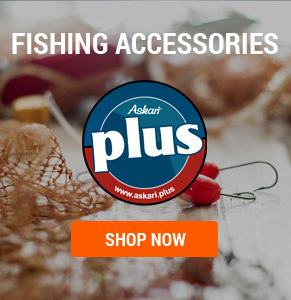 In this section of the Askari store you will find many informative and interesting fishing Books, Cards and Calendars. 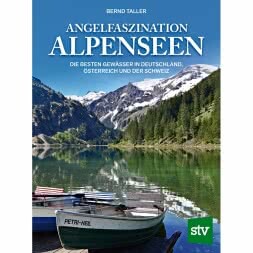 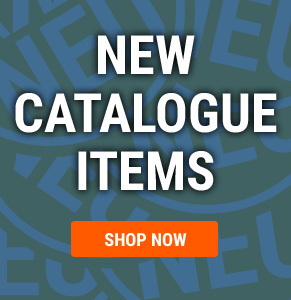 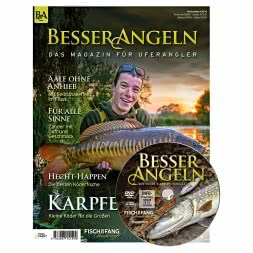 Please be aware that most items in this section come in the German language version. 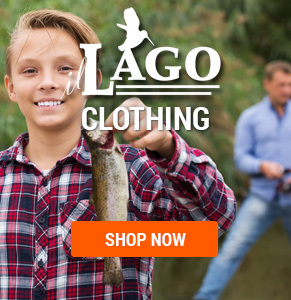 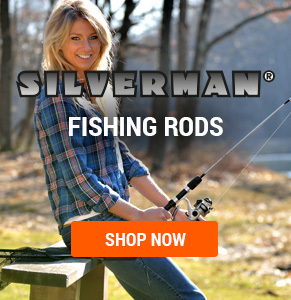 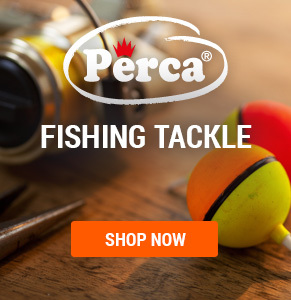 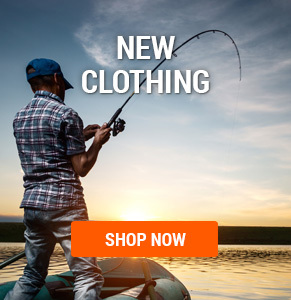 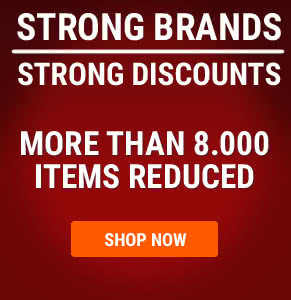 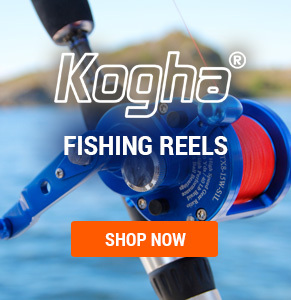 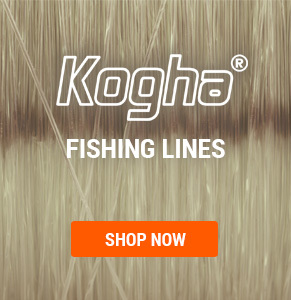 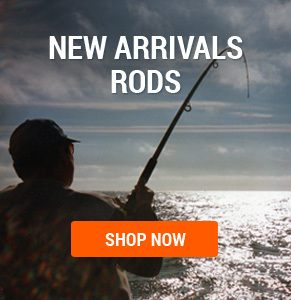 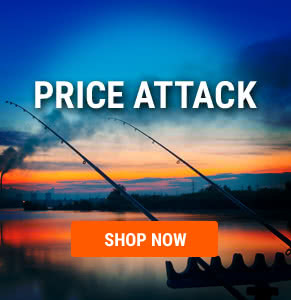 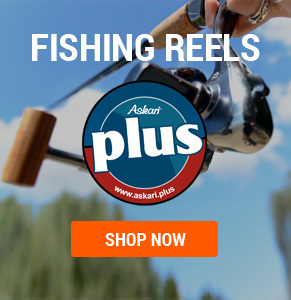 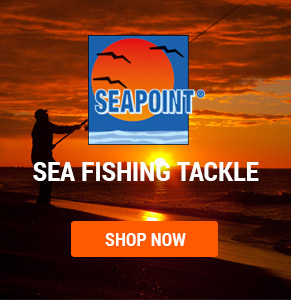 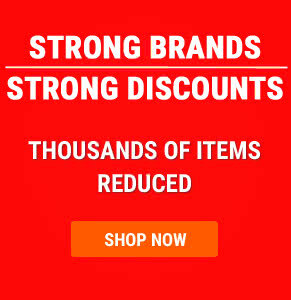 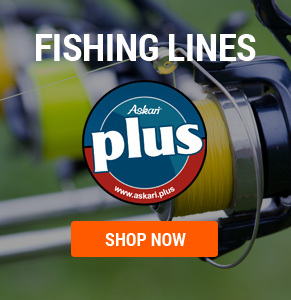 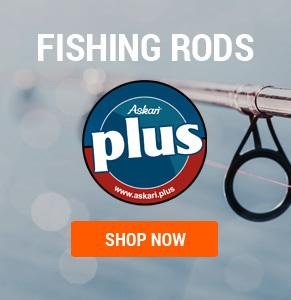 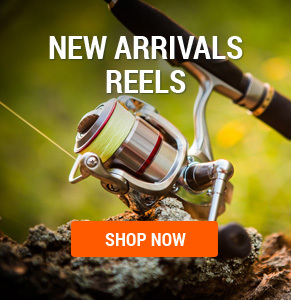 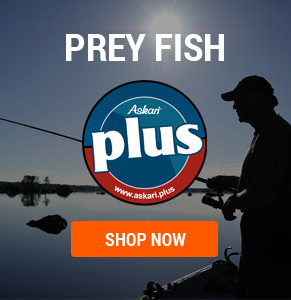 Askari Fishing Shop - Fishing equipment at great prices!